While the British Masters Technical Committee found it hard to judge, they commented that Mark’s passion and commitment shone through from his nomination. Mark received the Cherriman Award 2015 at last weekend’s British Masters and Senior Age Group Championships in Sheffield. 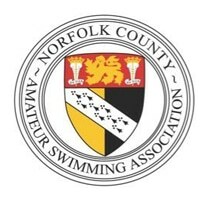 “Mark’s contribution to Masters swimming is both impressive and tireless. Mark is the original founder of the Calverton and Bingham Swimming Club (CABSC) Masters squad with his wife, Allie, about 15 years ago. 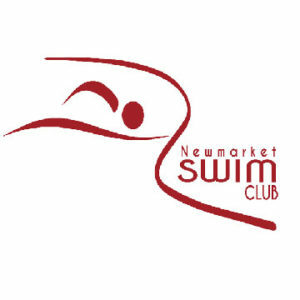 Mark defined the squads aims as ‘fun, fitness and friendship’ and ‘to support those swimmers who wish to begin competing’. 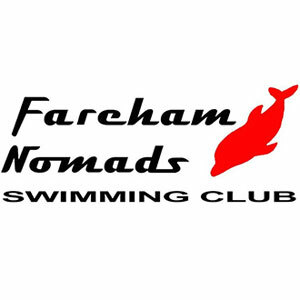 “There are now seven Masters swim sessions a week and Mark continues to volunteer his time and experience to coach at least three sessions per week, week in, week out. “Five years ago Mark initiated and organised our first CABSC Masters Open Meet in Hucknall. The work just to get this off the ground was significant, but it was all helped by Mark’s experience and hard work behind the scenes. The event was a big success and has gone from strength to strength since. “Mark treats everyone with care and as an individual, whatever your ability or discipline and whether you want to train to compete or for fitness. His coaching sessions are never the same twice, include just enough stretch and are always well attended. As a result we’ve all developed our fitness, technique and friendship groups beyond recognition. “It’s because of Mark that many of us like to give competitions a go (including Nationals and local events) and why nearly a quarter of the squad are planning to enter the European Masters this year. “Swimming in the Olympic pool will be an experience many of us wouldn’t have thought possible had it not been for Mark’s sustained coaching, guidance and encouragement. .
“Our Masters social events are always memorable and the house full of Masters swimmers at Mark’s 50th birthday party was testament to both his popularity and the squads growth. It’s fun, fitness and friendship at its best. 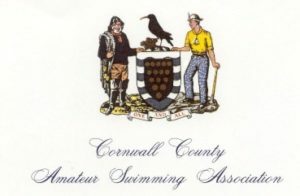 If you know of any unsung heroes in the British Masters swimming community, please complete a nomination for the 2016 Cherriman Award.